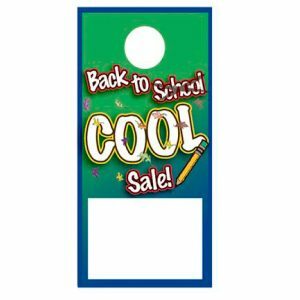 Our hang tags are sold min of 250 and come in many different styles. 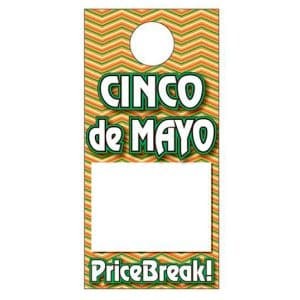 Decorate for Cinco de Mayo with our Cinco de Mayo Price Break Hang Tags for rear view mirrors. 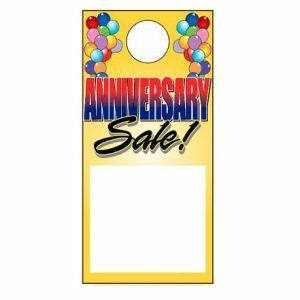 Advertise special pricing and deals during your holiday special sales events! 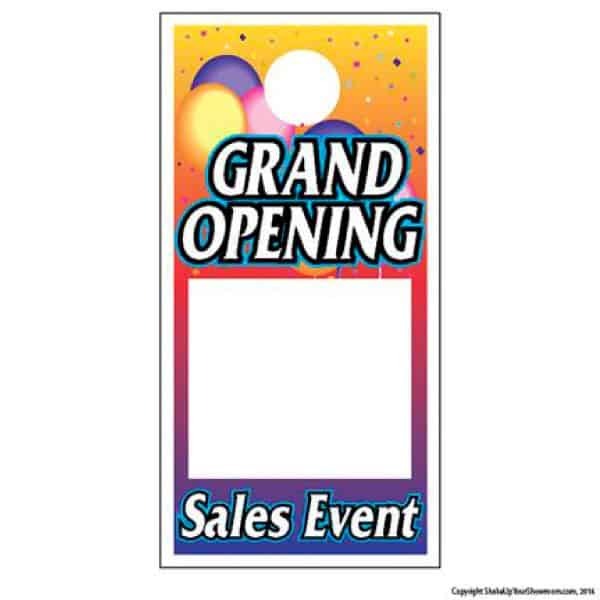 Make your business stand out with our themed hang tags. Order yours online now! Our hang tags are sold in packs of 50 and come in many different styles.